Children are our most valuable natural resource, and the investments we make in them, particularly in their earliest years, will benefit us all in the long term. Every family and individual should have access to an affordable, evidence-based, and high-quality prenatal and cradle-to-career system of care and education. 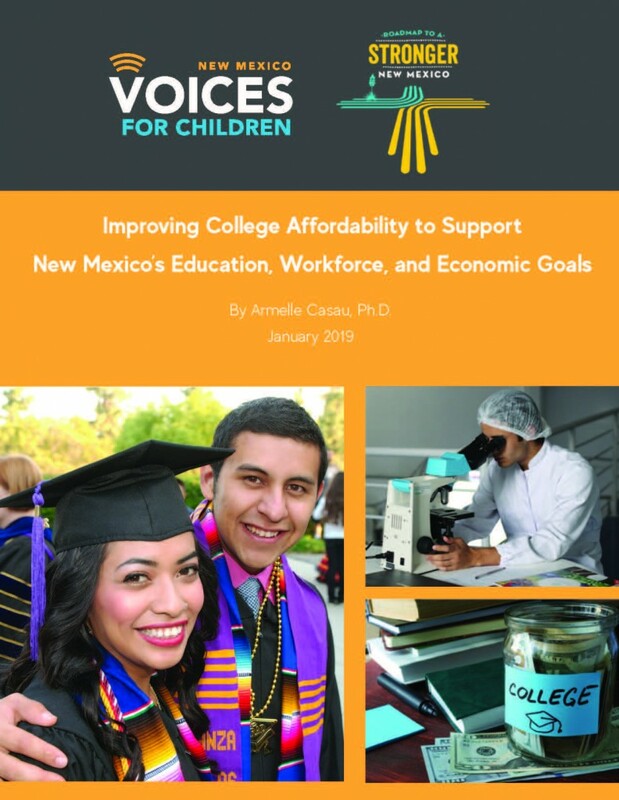 Investing in a life-long educational continuum is the most effective way to ensure that New Mexicans have the best opportunities to succeed in school and throughout life. Invest in Kids NOW! is an alliance of organizations dedicated to making early childhood education, health and development for children ages zero to five years a priority in New Mexico. Read more. The Early Childhood Map Gallery is a collection of interactive maps and applications describing early childhood risks, services, and resources in New Mexico neighborhoods by the NM Community Data Collaborative. Change the First Five Years and You Change Everything is a short video by the Ounce of Prevention Fund that puts a human face on the need for higher quality ECE programs, particularly for children from low-income homes. The Heckman Equation is an online resource for policymakers, advocates and organizations who promote investment in early childhood education and development. The site, based on the work of Nobel laureate in economics, James Heckman, includes short videos and other advocacy tools. Zero to Three is a national, nonprofit organization that informs, trains, and supports professionals, policy-makers, and parents in their efforts to improve the lives of infants and toddlers. Fight Crime: Invest in Kids is a national, bipartisan, nonprofit anti-crime organization of more than 5,000 police chiefs, sheriffs, prosecutors, attorneys general, and other law enforcement leaders, who advocate for high-quality early care and education programs as one way to reduce crime. Mission: Readiness is a nonprofit, non-partisan organization led by senior retired military leaders ensuring continued national security and prosperity by calling for smart investments, including high-quality early care and education programs, in the upcoming generation of American children.